Do you know the when is Ramadan coming in 2019 or starting date of Ramadan 2019. This year Ramadan 2019 will begin in the evening of Sunday, 5th May and ends in the evening of Tuesday, 4th June, dates may vary. Actually, Muslims holy month Ramadhan will be coming in May to different countries around the World. It is one of the pillars of Islam. Moreover, the word Ramadan comes from an Arabic root which means dryness. In the Islamic calendar, it is the 9th month. It is a very significant month for the Muslims living in the world. As the holy Quran has been revealed during this month. For the Muslims, this is the month of blessings and rewards. During this month, Muslims fast whole day in order to gain the blessings of Allah. But this holy month is much more than just fasting. Abu Umamah reported: “I came to the Messenger of Allah (saw) and said: ‘Order me to do a deed that will allow me to enter Paradise.’ He said: ‘Stick to fasting, as there is no equivalent to it.’ Then I came to him again and he said: ‘Stick to fasting.”‘ [Imam Ahmad, Imam Nasa’i, and Imam Hakim]. Sahl ibn Sa’d reported that the Messenger of Allah (saw): “There is a gate to Paradise that is called ar-Rayyan. On the Day of Resurrection it will say: ‘Where are those who fasted?’ When the last [one] has passed through the gate, it will be locked.” [Imam Bukhari and Imam Muslim]. It is actually the month for the improvement of yourself by increased religious observance and devotion. During fasting, Muslims refrain from eating and drinking till the sunset. And try to do more good deeds, by restraining themselves from the evil deeds and sins. Fasting during the month is obligatory for all the adult Muslims except some people like who is suffering from any disease or pregnant woman and old people. It is a very significant month for every Muslim. Allah showers His special blessings on Muslims throughout the month . Try to increase recitation of the Quran during the month. The significance of this month is enhanced, as the Laylat al Qadr also comes in this month. 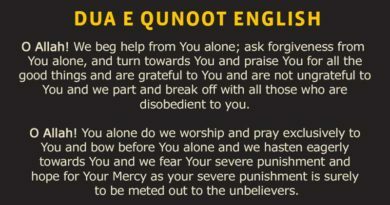 Laylat al Qadr is an Arabic word which means a night of power or night of blessings. Try to offer more prayers in this month. As during this month, the rewards for your good deeds are multiplied. So, try to make this month beneficial for you. Our Holy Prophet (S.A.W), always emphasized on giving charity to the poor and needy people. Try, to give more charity during this month. By fasting, you experience the pain of hunger and thirst and you feel sympathy for the poor people. During fasting, keep yourself away from all the bad habits and sins in order to get the blessings of Allah Almighty. Many people want to know that When does Ramadan start 2019, according to the Georgian calendar it will begin in the month of May in various parts of the world. Muslims around the world are waiting for this month. ..Holy month is just about to come. 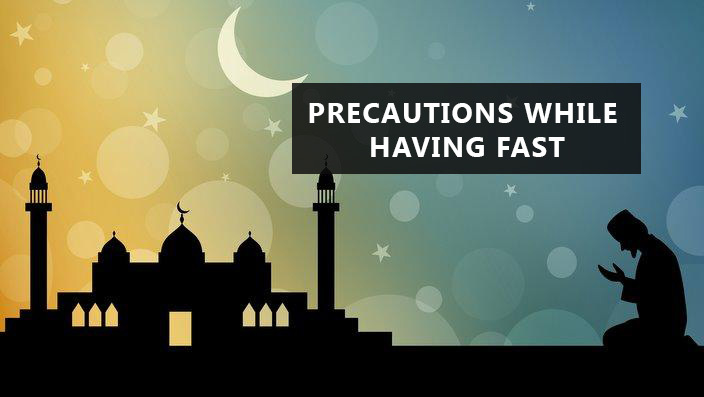 It can be predicted that when will Ramadan begin, as it depends on the Islamic calendar. In different regions of the world, there is a difference of one or two days. As, after the eighth month of Islamic calendar Shaban, Ramadhan comes. So, it is obvious that in which month of Georgian calendar, Ramadan begins. As on an international level, mostly Georgian calendar is followed. So, this year Ramadhan, an Islamic month will come in which month of Georgian calendar, it is obvious to people. But the Ramadhan date can be predicted, but is not so obvious. As it depends on the dates of Moon. At the end of Shaaban, committees for moon sighting will decide that when Ramadan will begin in 2019. 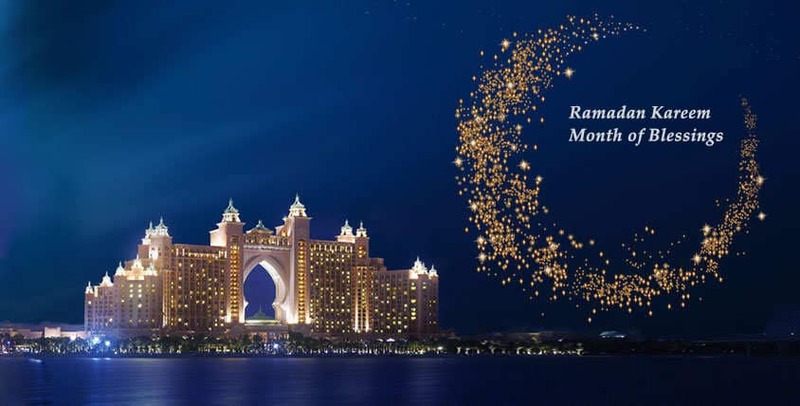 Dates of Ramadhan can be predicted now, as the obvious dates will be announced by the Moon sighting committees around the world according to their dates of Moon. As the months of the Islamic calendar depends on the dates of Moon. Pakistan is one of the largest Muslim country. All the Islamic rituals are celebrated here like Eid-ul-Fitr, Eid-ul-Adha etc. In the same way, this month is also celebrated as the Holy month. Usually, offices and businesses close early during the month. So, Muslims can perform their religious duty easily during the month. 2019 Ramadan date will not clear now also in Pakistan. But there is an estimated date for this month in different parts of the world. According to the Islamic calendar, after the month of Shaa’ban next is this month. In Pakistan, it is predicted that the holy month in 2019 will come on 5 May of Georgian calendar. But the obvious date will be announced at the end of Shaa’ban by the Islamic council or committee. Many Muslims are living in the USA (United State of America). There are many Islamic organizations which are working in the USA. So, during the month of Ramadhan, Muslims in the USA also fast and do extra prayers for the blessings of Allah. So, Ramadhan in USA will come in the month of May. It can be 5 or 6 May, but the obvious date will be decided by the Moon sighting committee in the USA at the end of Shaban. Dates of Ramadan in USA will vary throughout the world depending upon the dates of Moon. As the Islamic Hijri calendar is 10 or 12 days shorter than the Georgian calendar. As it is difficult to remember the dates and timings for the whole month. So, Ramadan calendar will tell you the exact dates of a whole month. This calendar also varies around the world, according to the dates of Ramadhan around the world. Ramadhan calendar will also tell you the time of Sehar and Iftar during the month. After the announcement of Ramadan moon, you will easily see the exact time for Sehar and Iftar in the calendar. So, Ramadhan is a highly significant month for all the Muslims around the world. All the Muslims want the blessings of Allah Almighty. In conclusion, Ramadan 2019 is just coming soon. Try to do more good deeds in this month to attain the blessings of Allah.